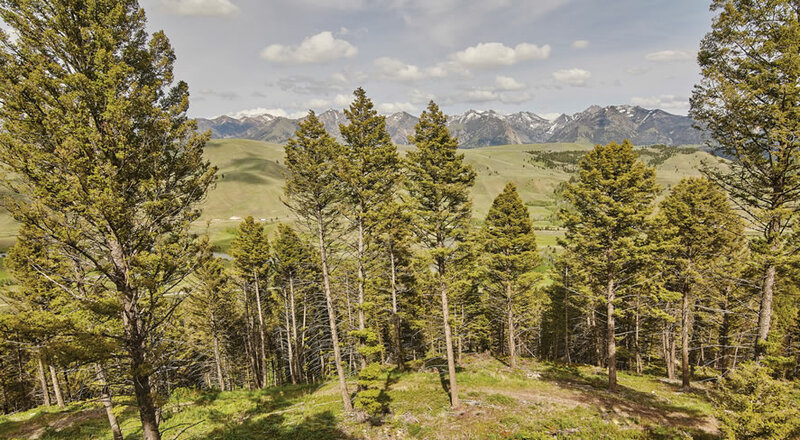 Imagine a promontory ringed by old growth pines with sweeping views of the Madison River and the majestic Madison mountain range. No other home sites border this parcel creating a secluded haven. The building site is open, sunny and level. Although the parcel has a private and remote feeling, it is only minutes up the road from the common amenities enjoyed by all Sun West Ranch owners. Sun West Ranch is a 2,000 acre shared ranching community with a full-time ranch management staff offering three miles of private fishing access to the Blue Ribbon Madison River, an equestrian facility, trail system, private access to public land for hunting and 1,600 acres of open space. 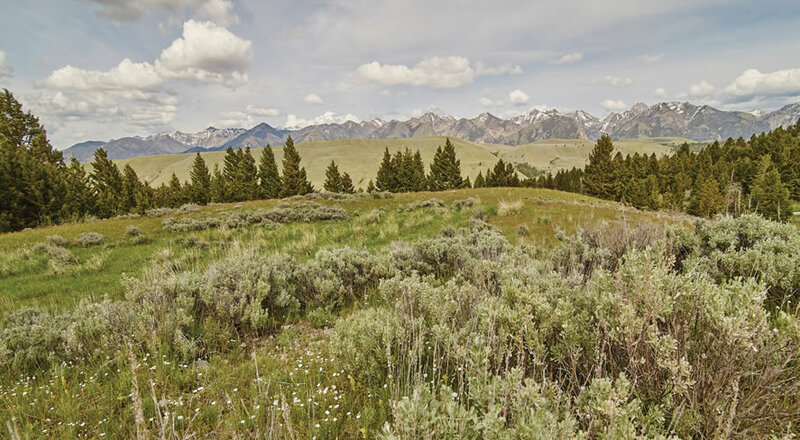 Imagine an alpine meadow filled with flowers and bordered by stately pines where your home is completely secluded and has views of the scenic Madison River through the old growth trees. This parcel is 5.93 acres but feels much larger due to the abundant open space adjacent to the parcel. The building site is sunny and level. Although the parcel has a private and remote feeling, it is only minutes up the road from the common amenities enjoyed by all at Sun West Ranch owners. Sun West Ranch is a 2,000 acre shared ranching community with full-time ranch management staff offering three miles of private fishing access to the Blue Ribbon Madison River, an equestrian facility, trail system, private access to public land for hunting and 1,600 acres of open space.